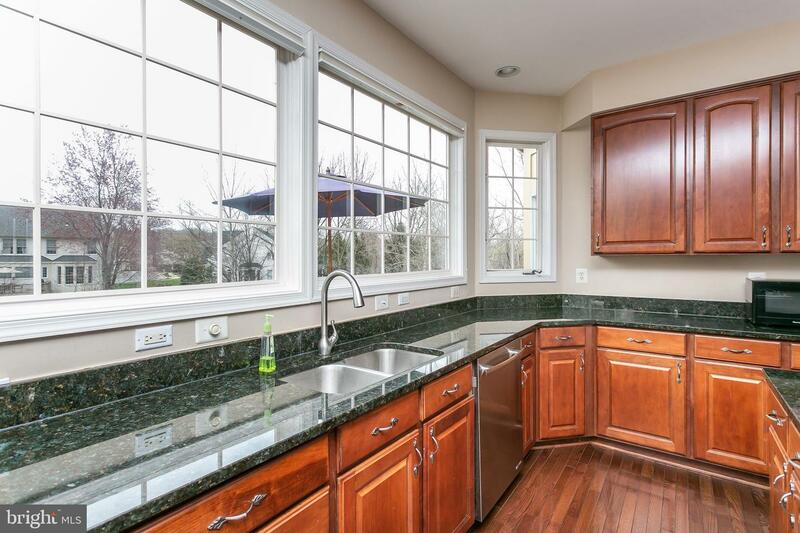 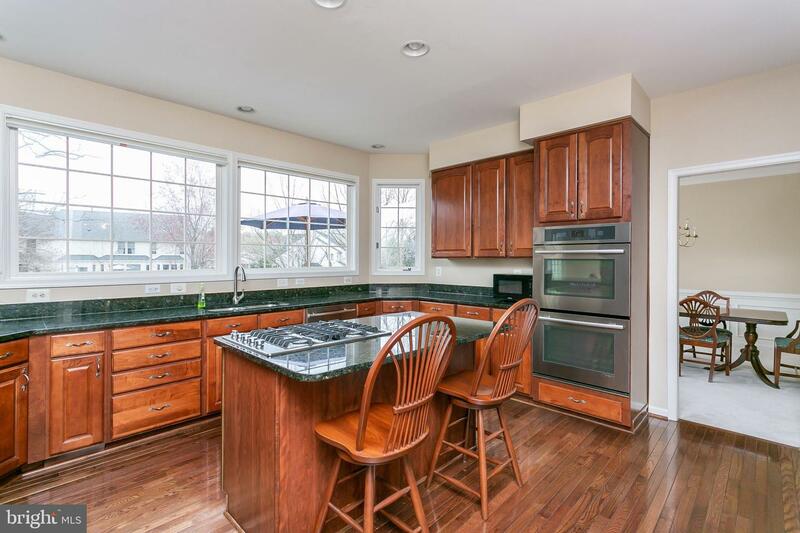 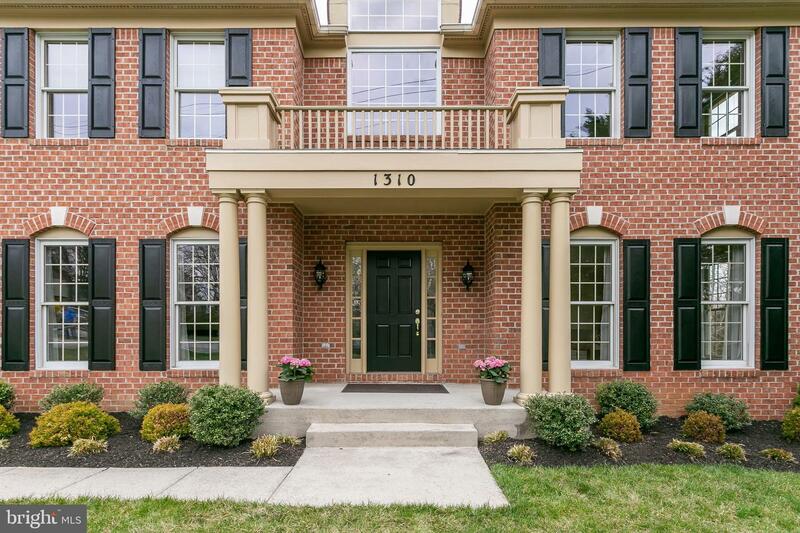 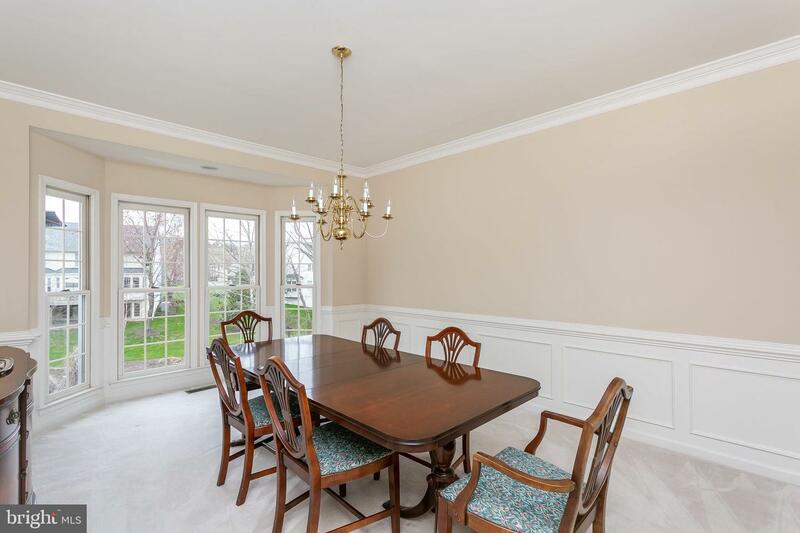 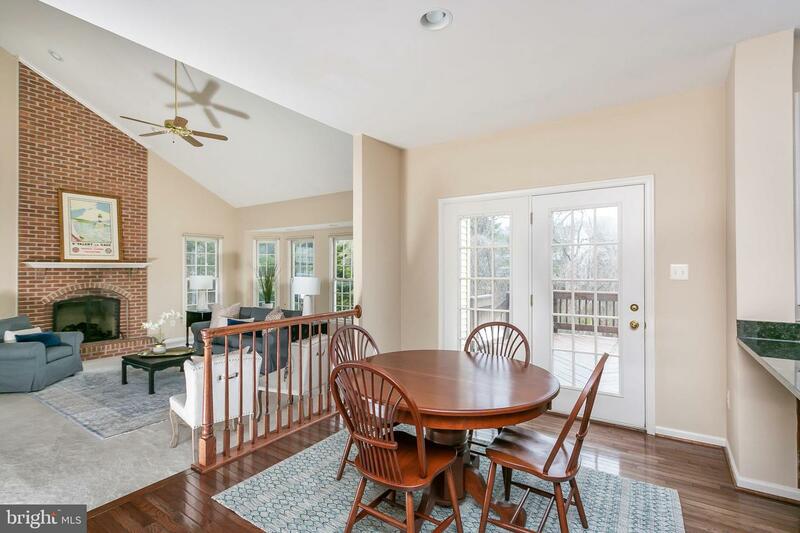 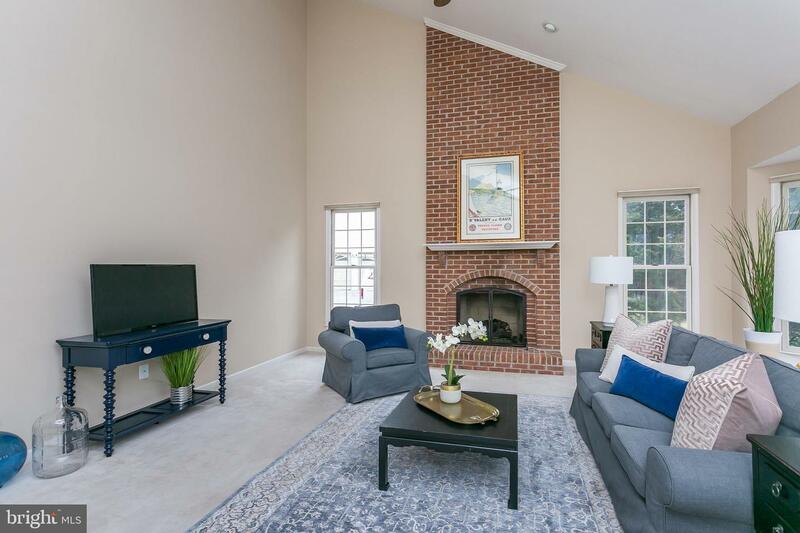 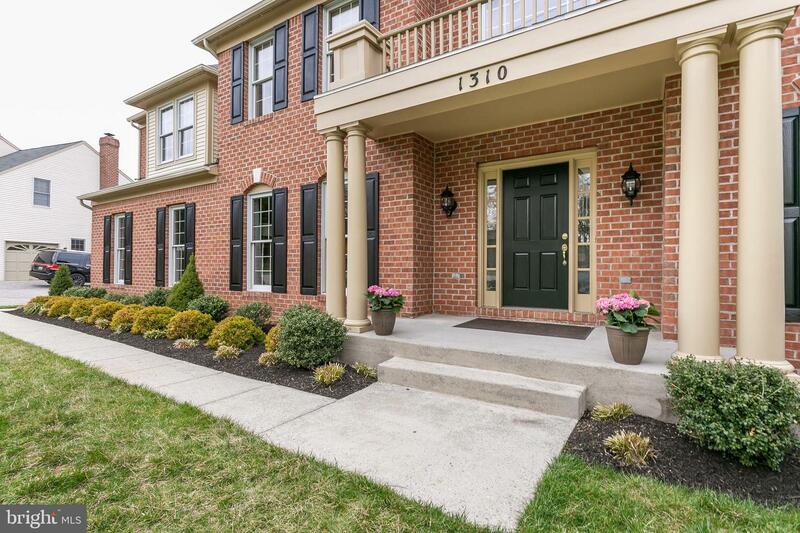 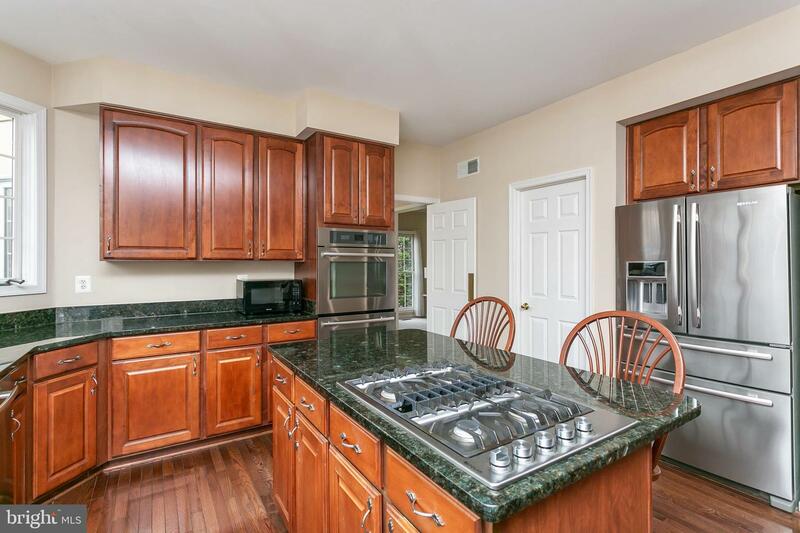 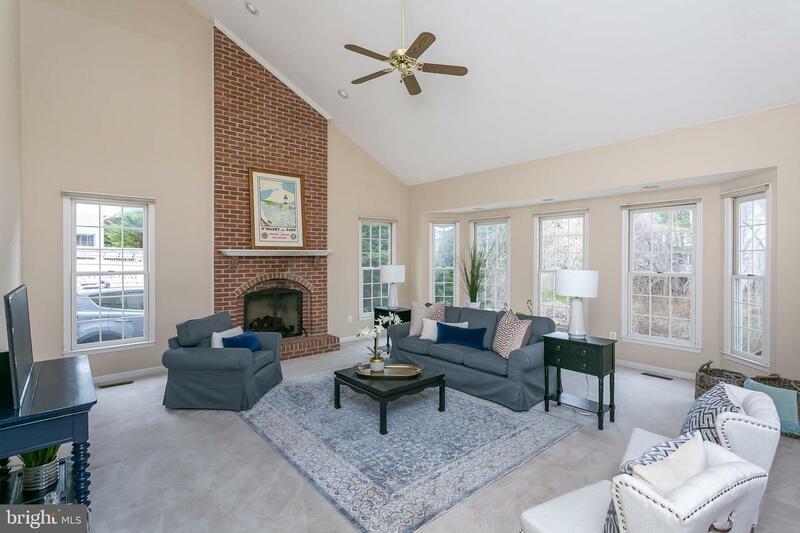 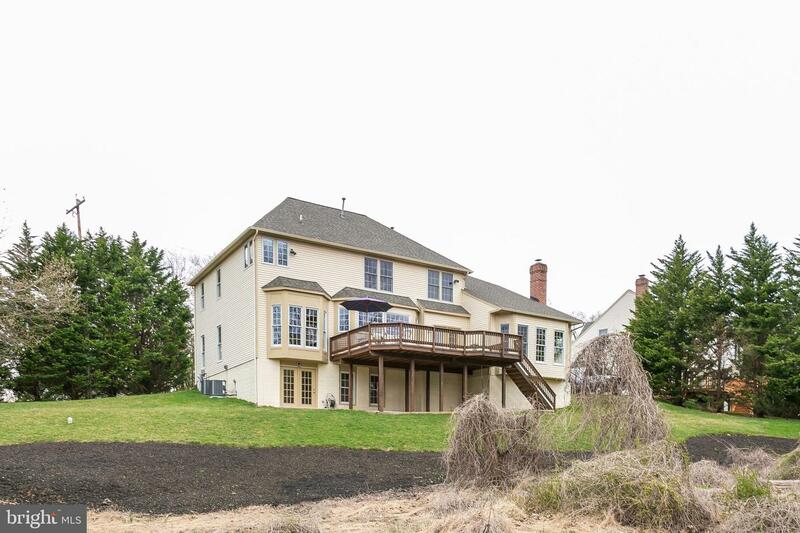 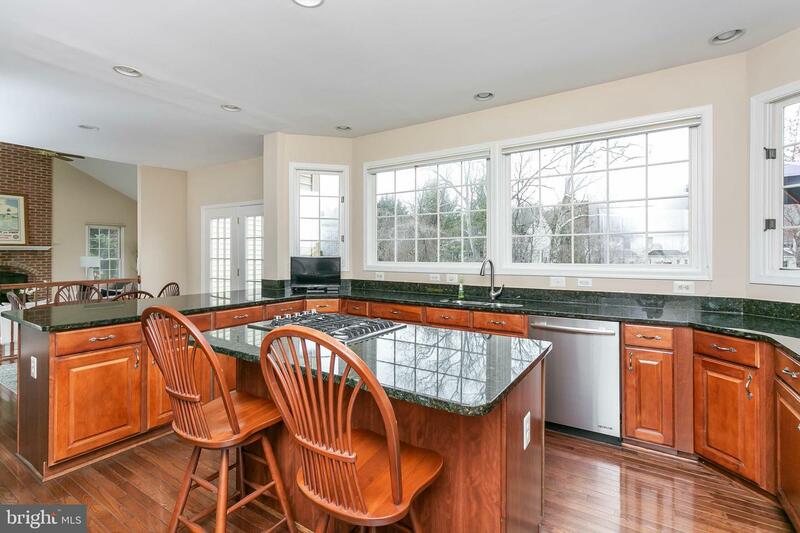 Welcome to this brick-front colonial in much sought after Seminary Overlook. 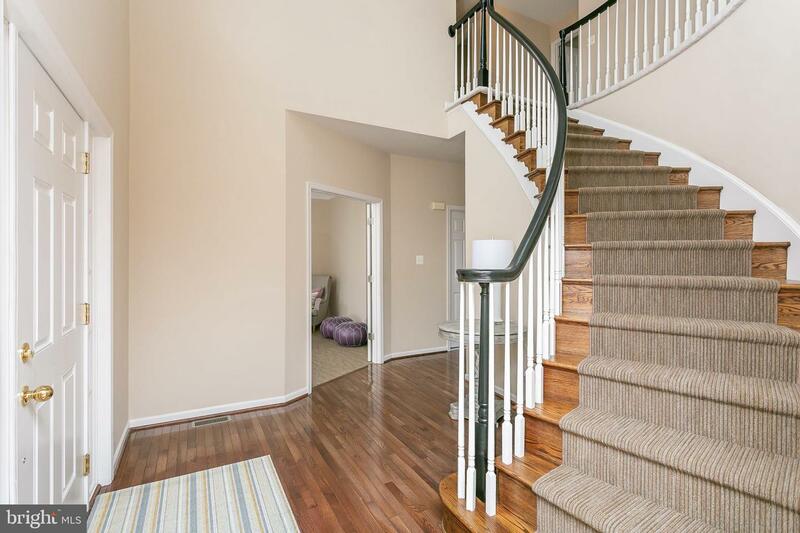 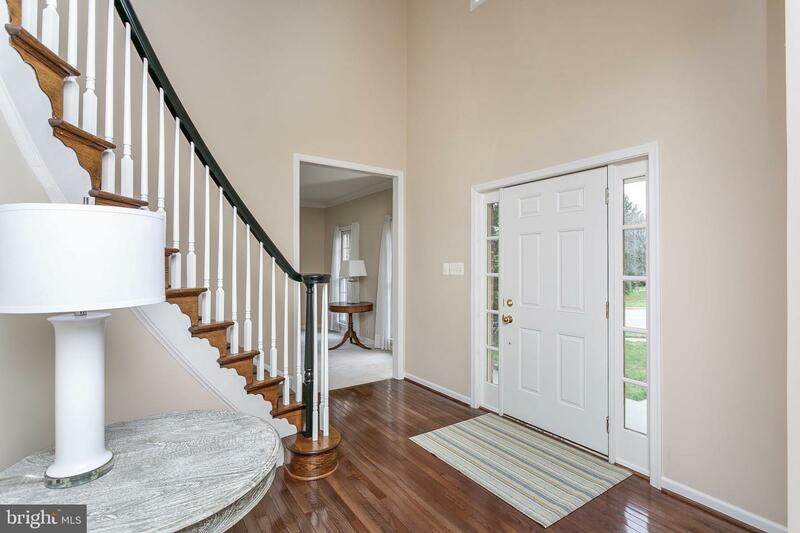 A two-story foyer with curved staircase welcomes you into this spacious home with over 3,400 square feet of living space. 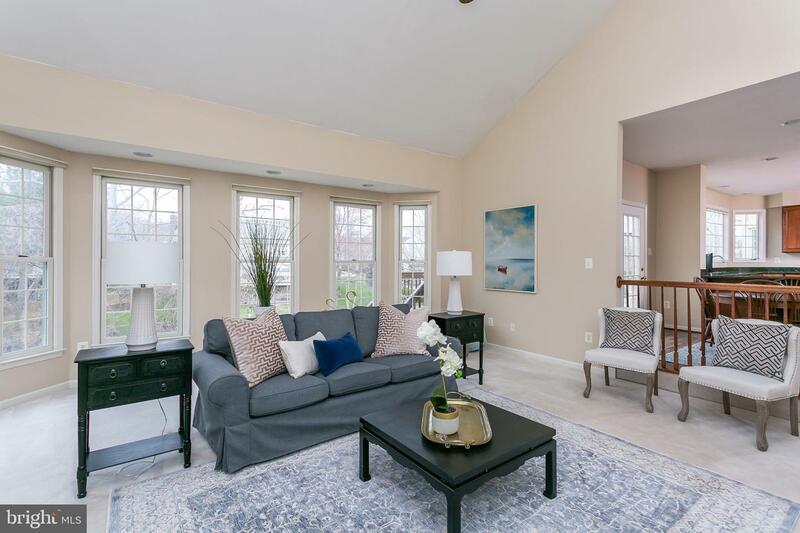 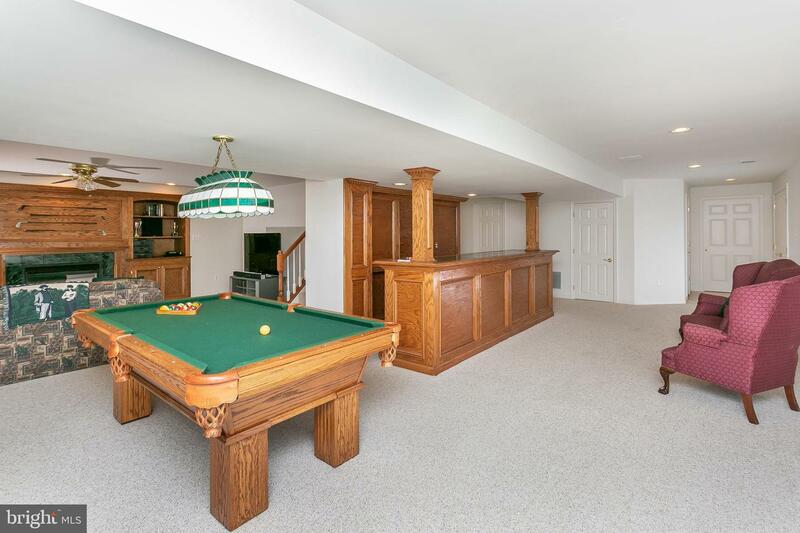 The open floor plan provides amazing flow and is ideal for entertaining. 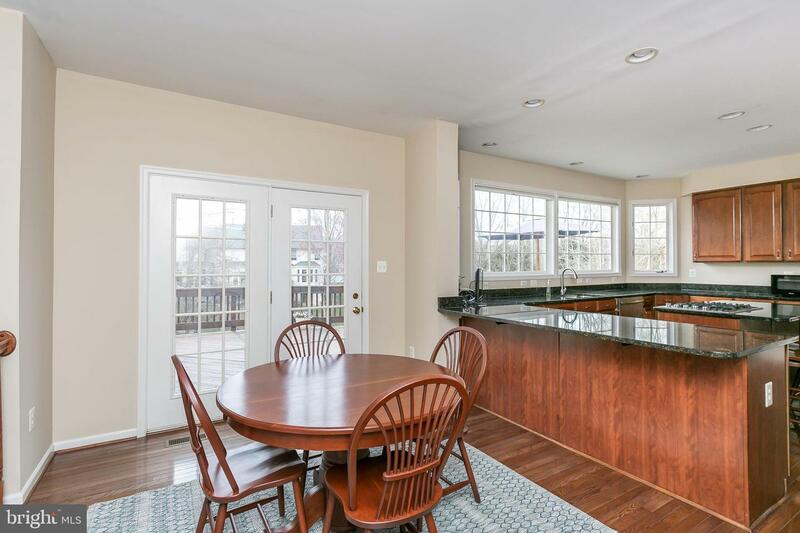 The sun drenched eat-in kitchen with center island, granite counters, stainless steel appliances and walk-in pantry, opens to family room with vaulted ceiling and gas fireplace. 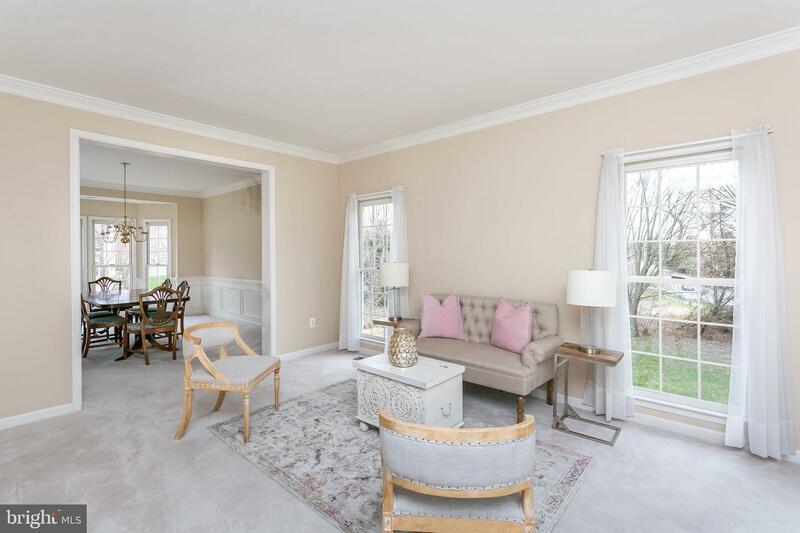 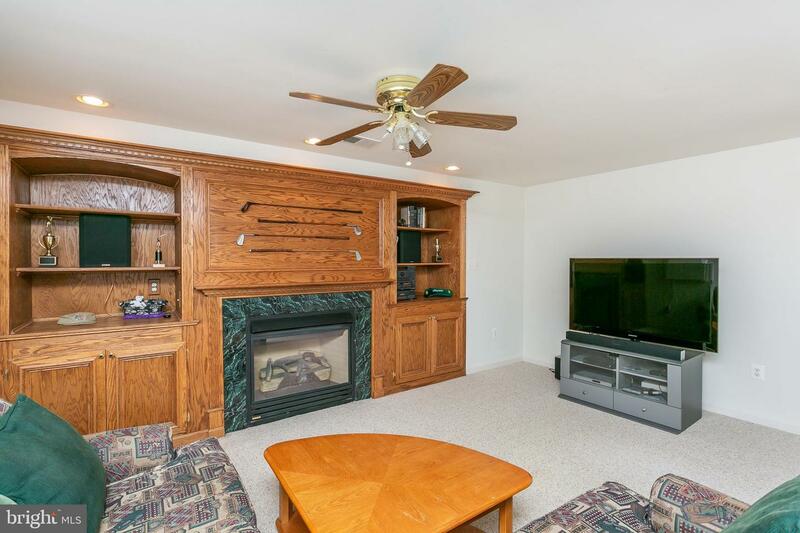 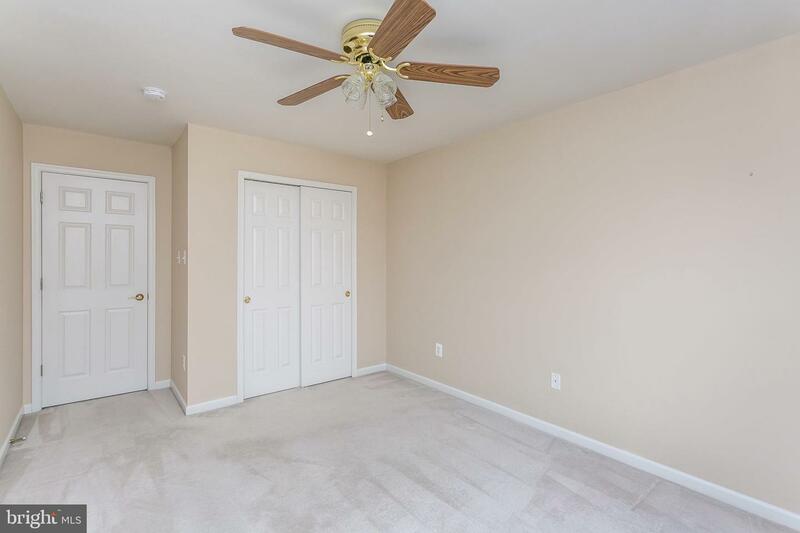 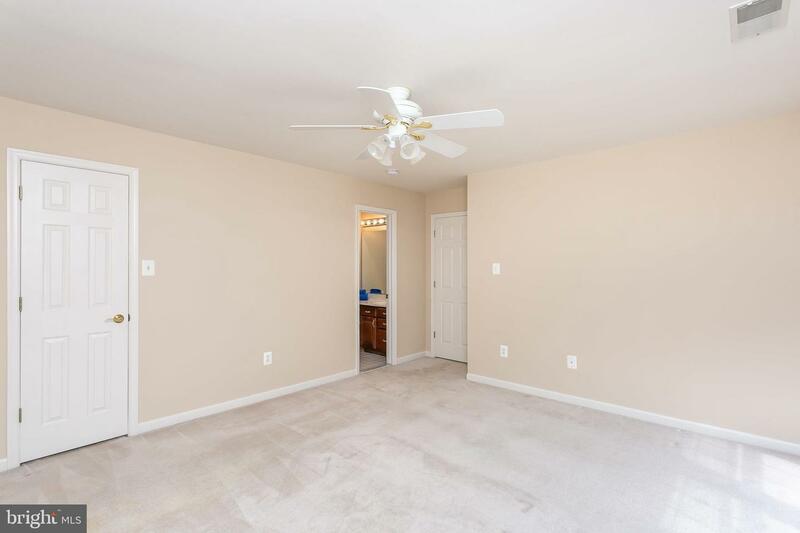 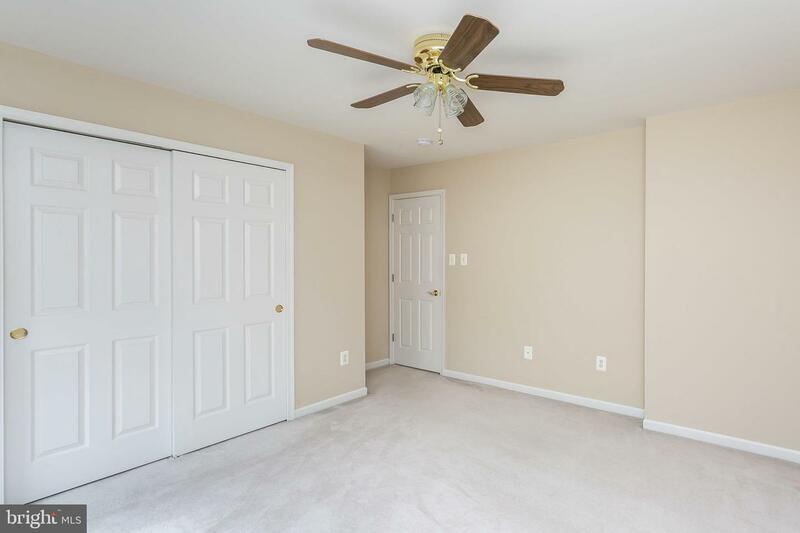 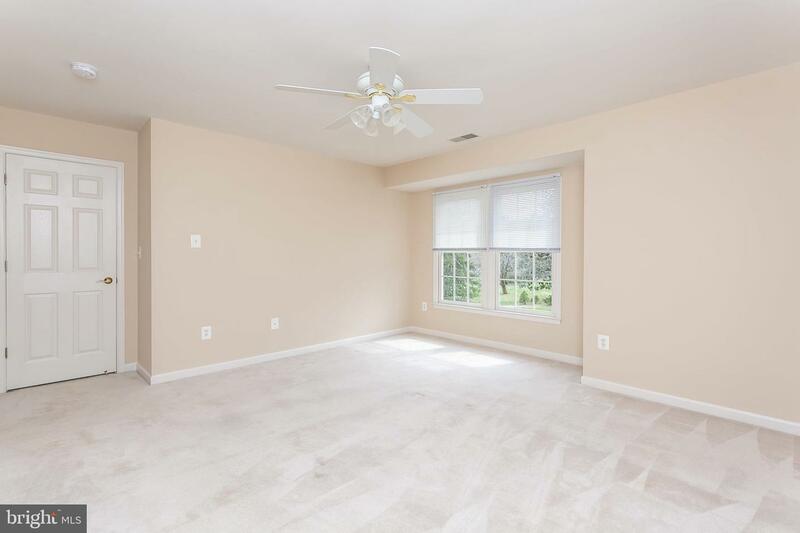 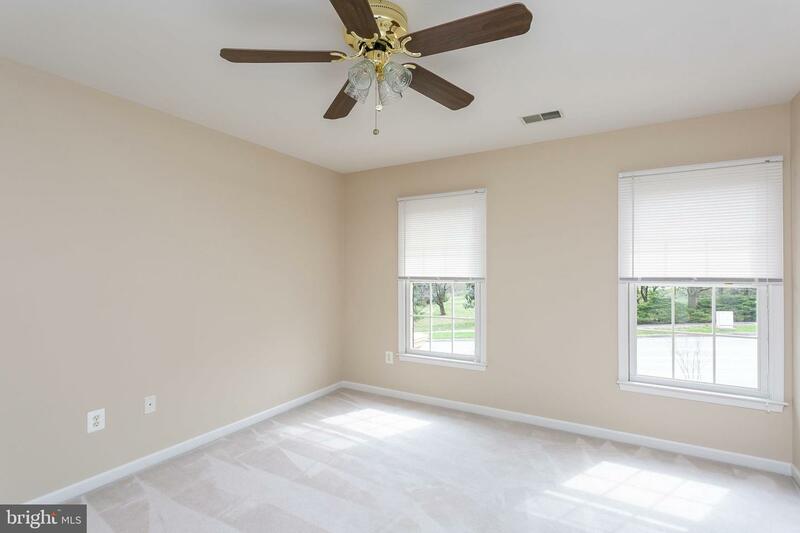 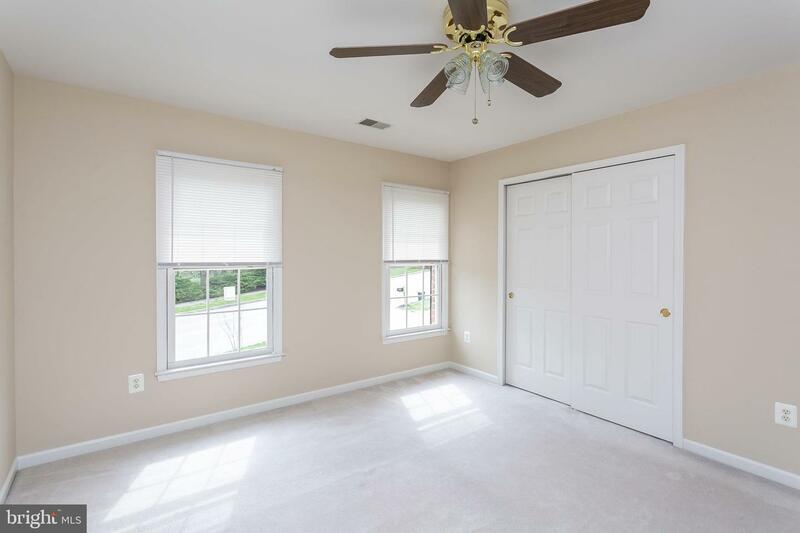 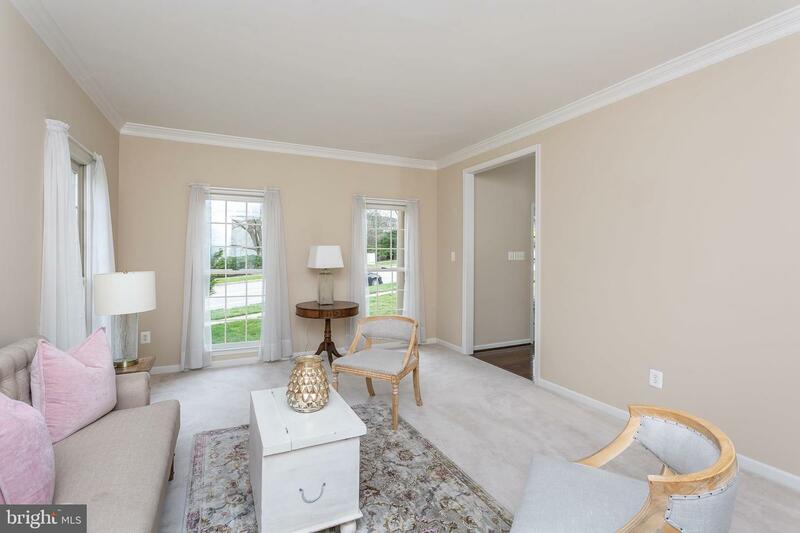 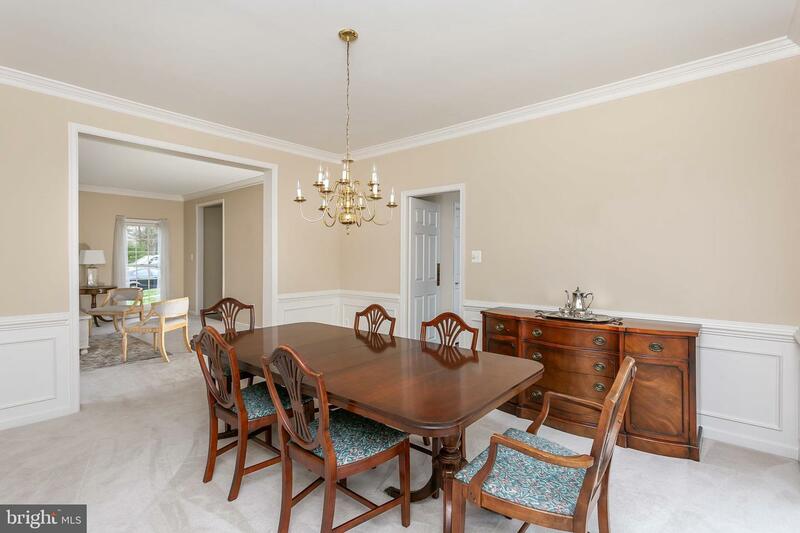 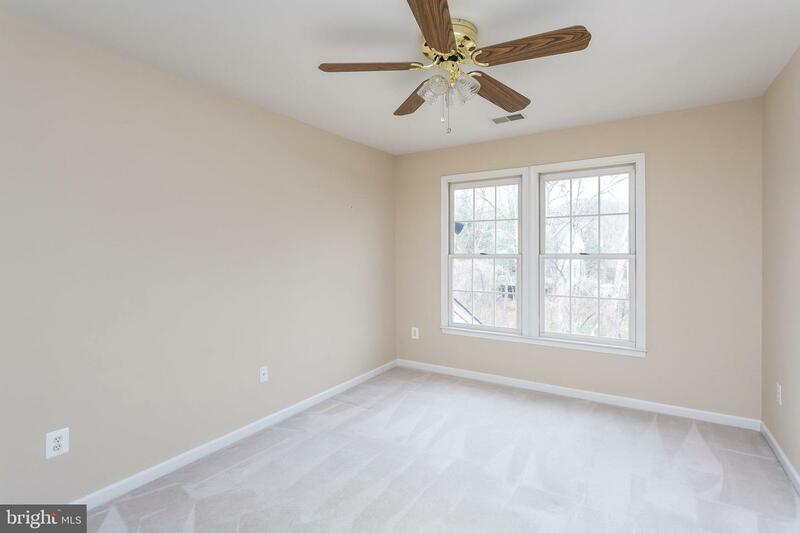 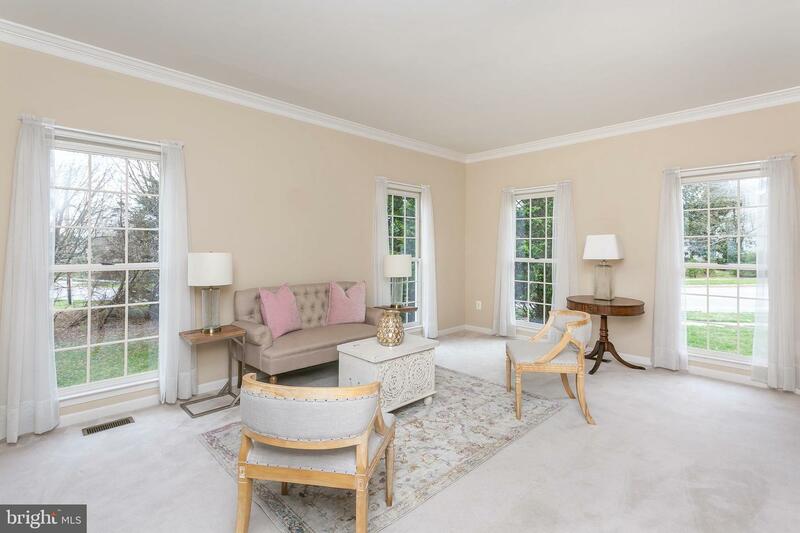 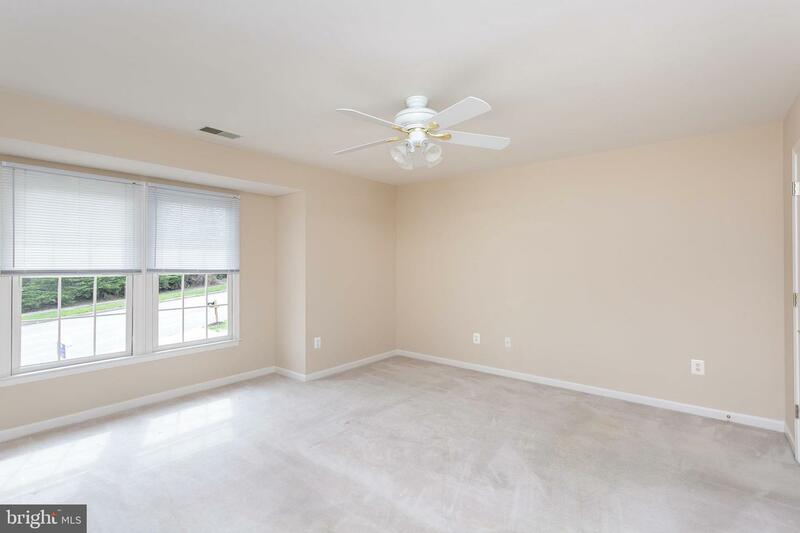 Formal Living room and dining room with moldings and conveniently located office off of foyer complete the main level. 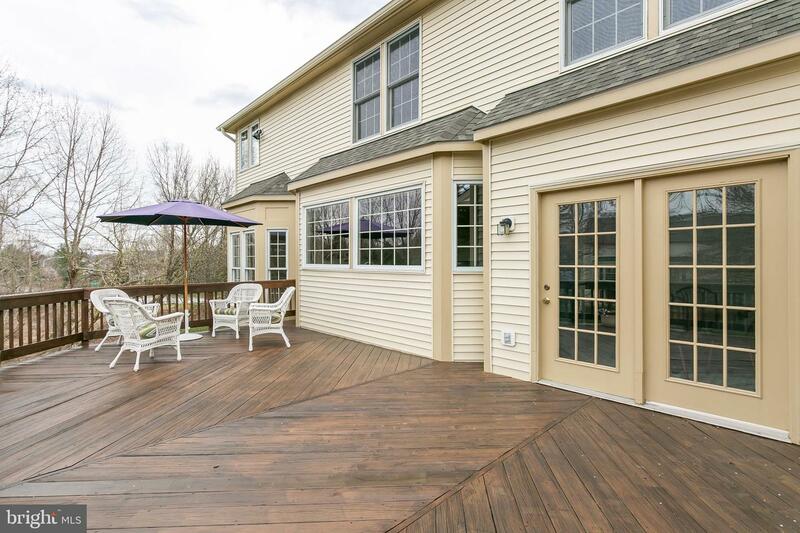 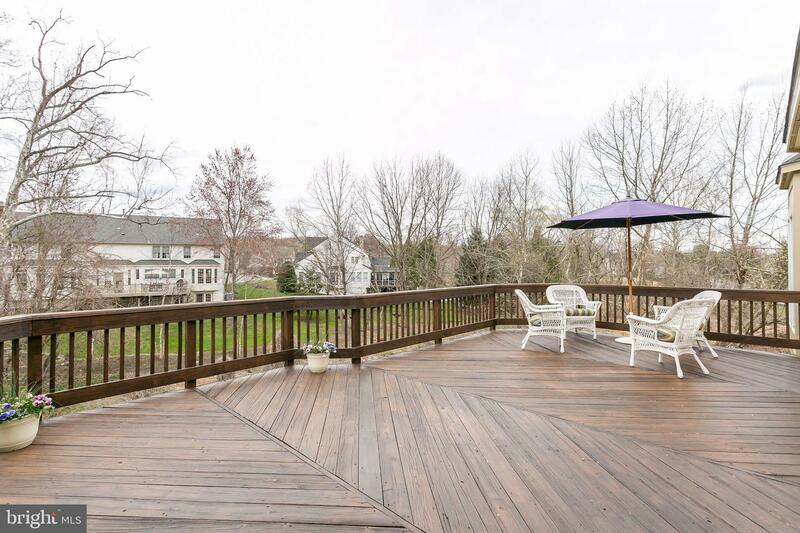 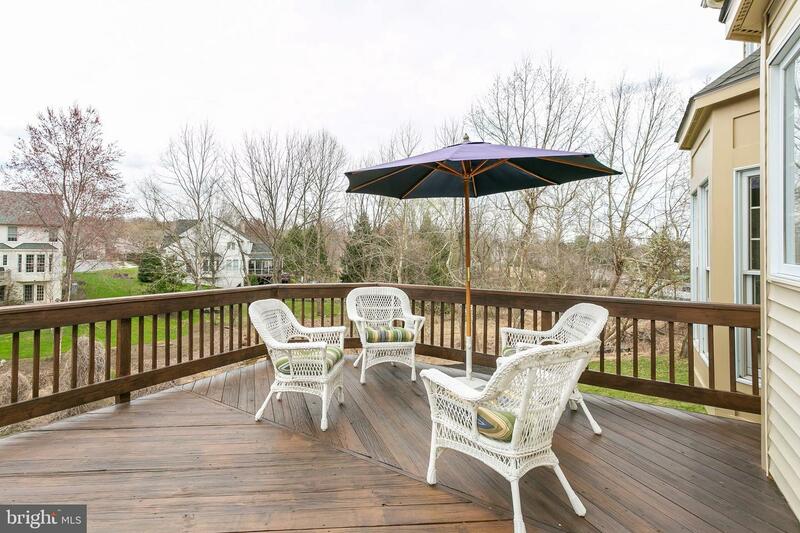 Large deck overlooking rear wooded yard offers a perfect spot for relaxing. 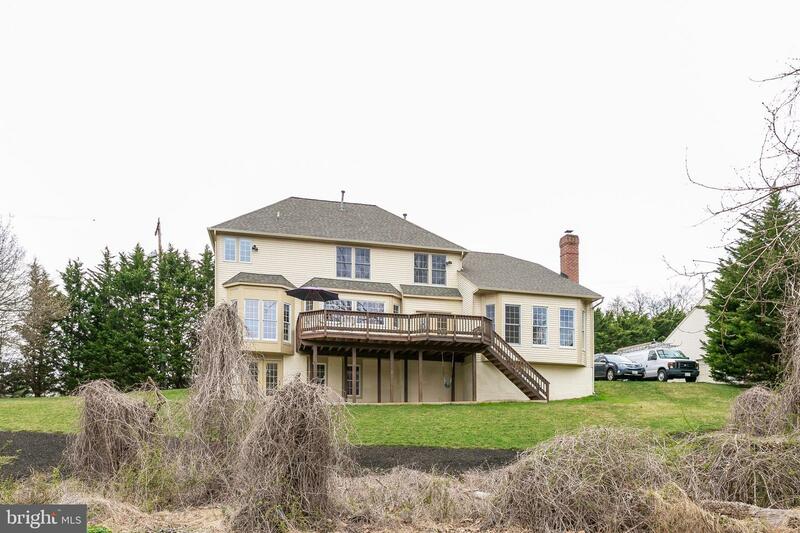 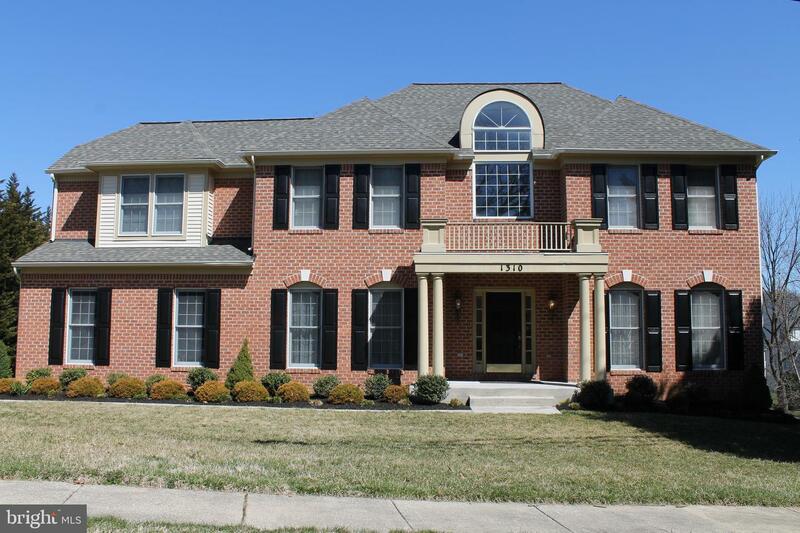 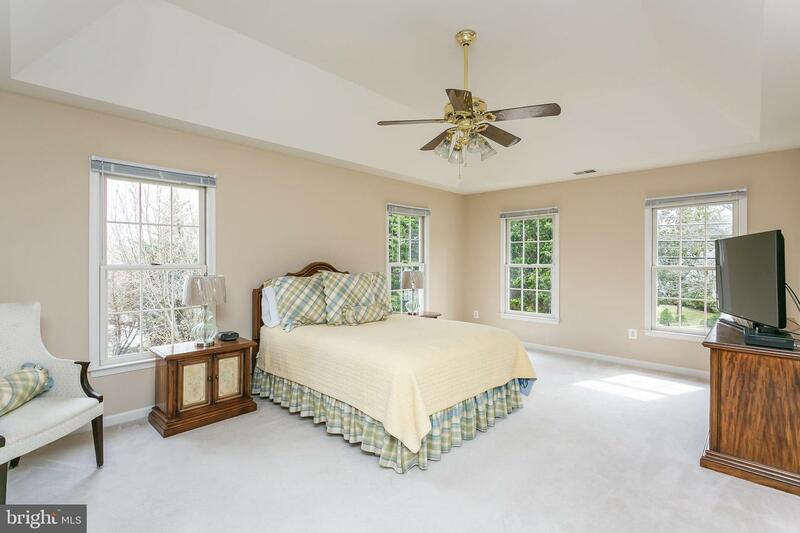 The upper level has 5 bedrooms made up of the master suite with walk-in closet and large master bath. 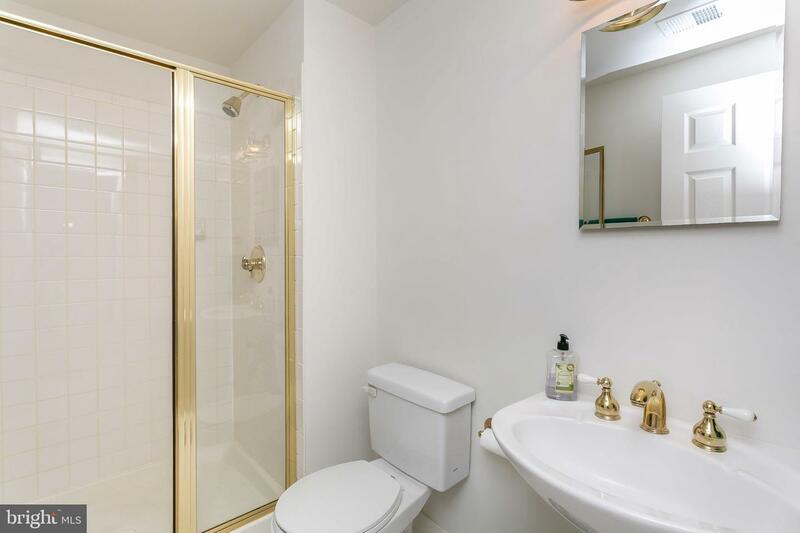 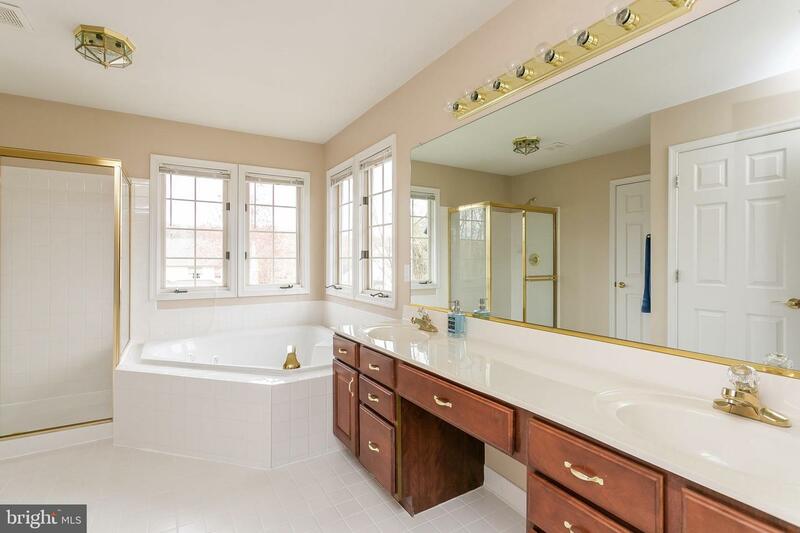 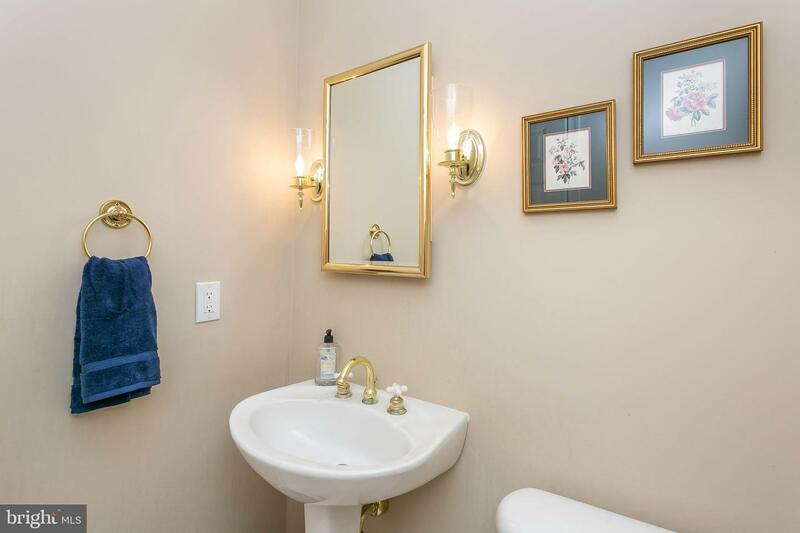 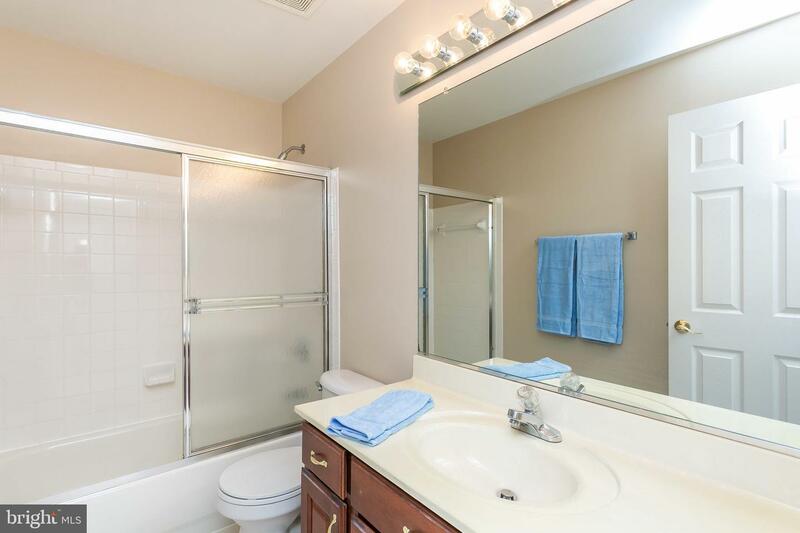 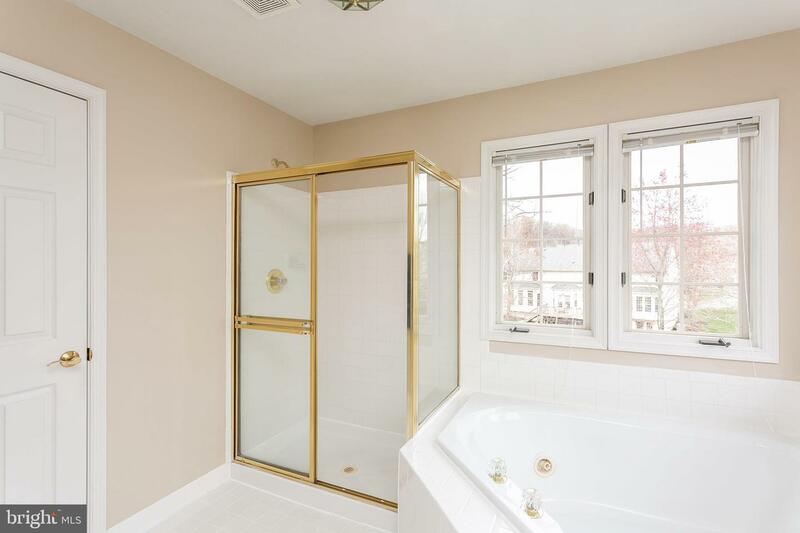 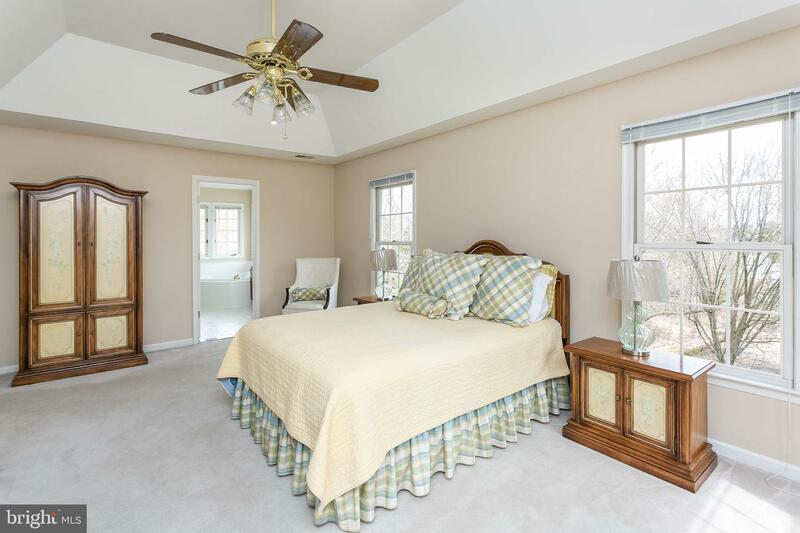 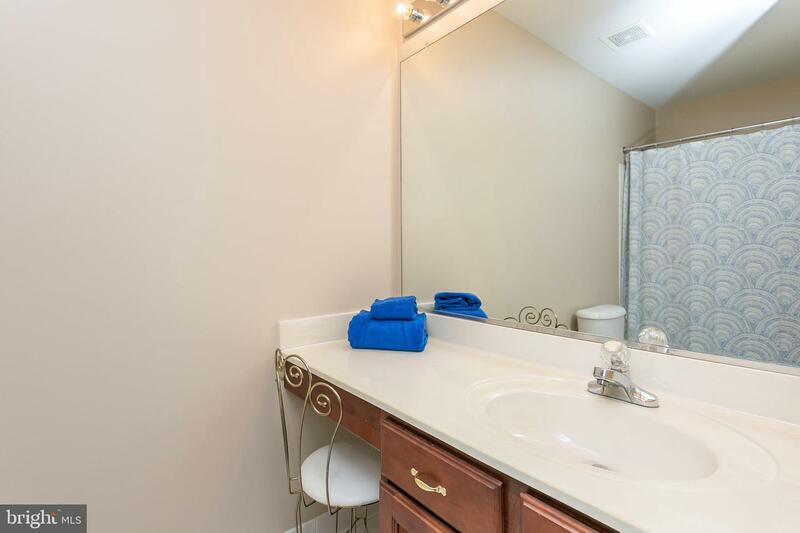 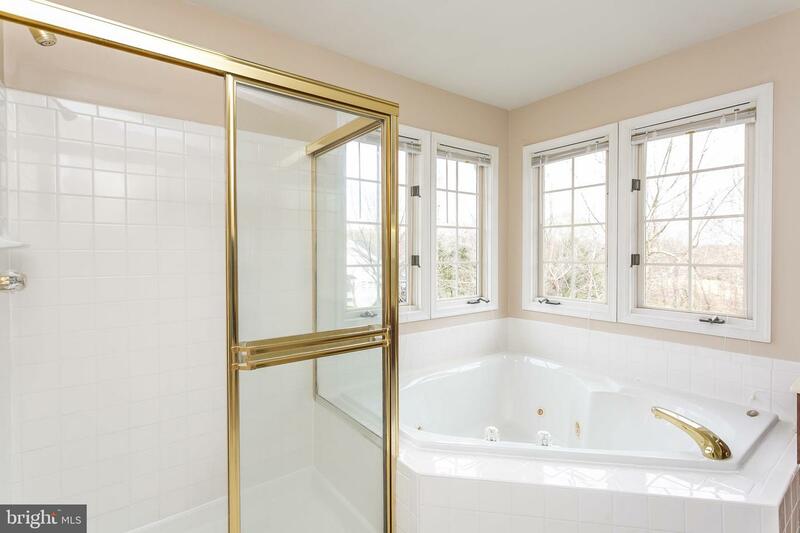 A second en-suite bedroom and 3 additional bedrooms and hall bath. 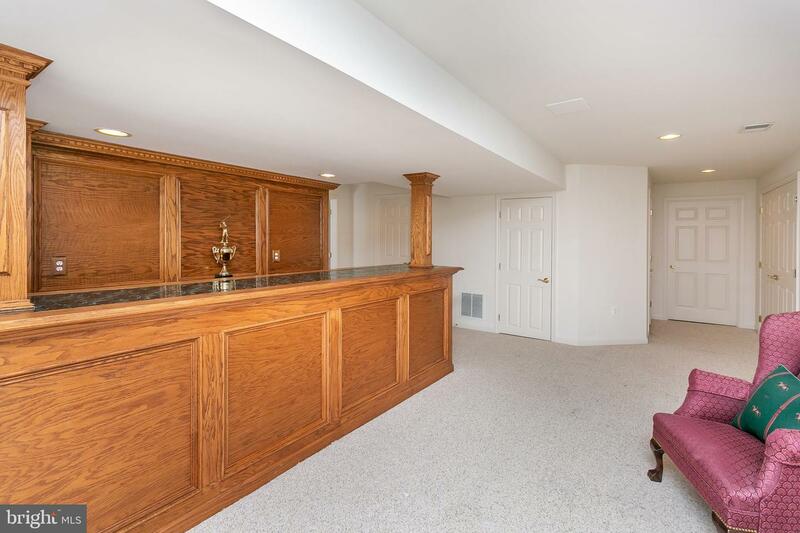 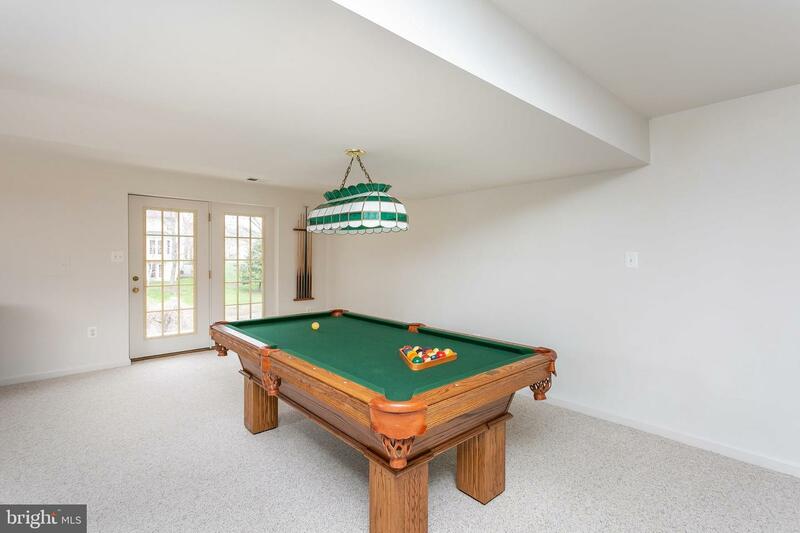 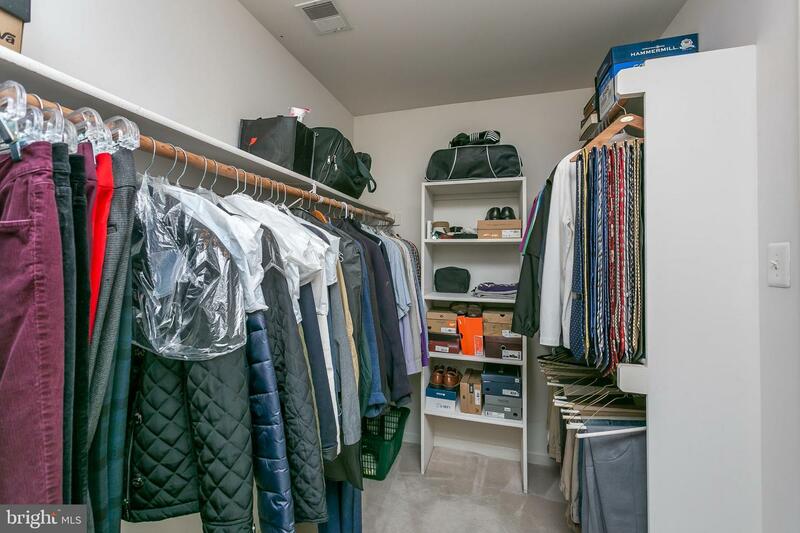 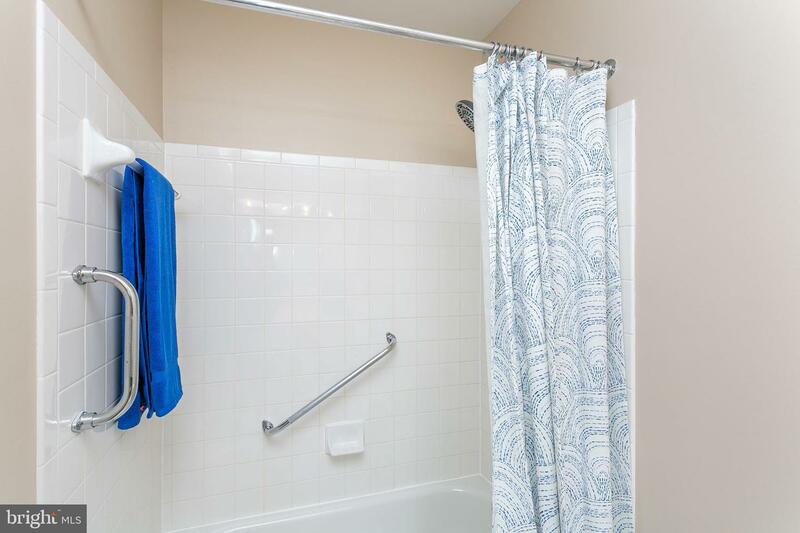 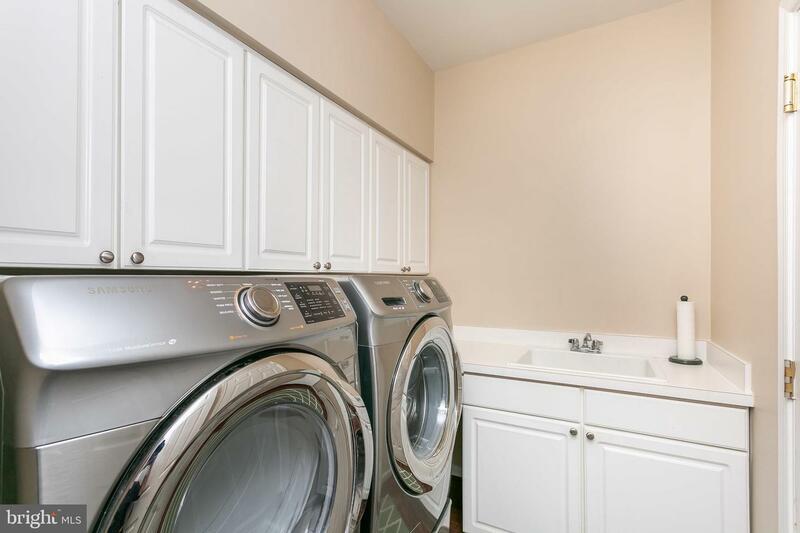 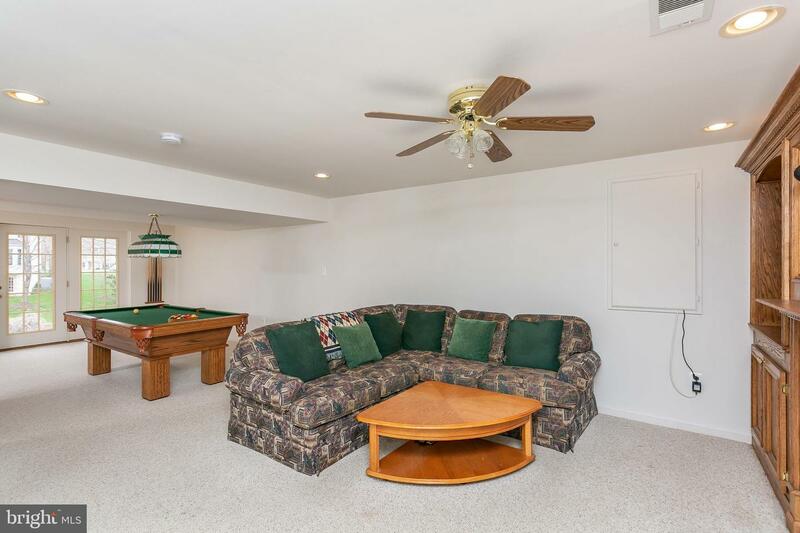 The fully finished walk-out, lower level has a bar and additional recreation space, ample storage and full bathroom. 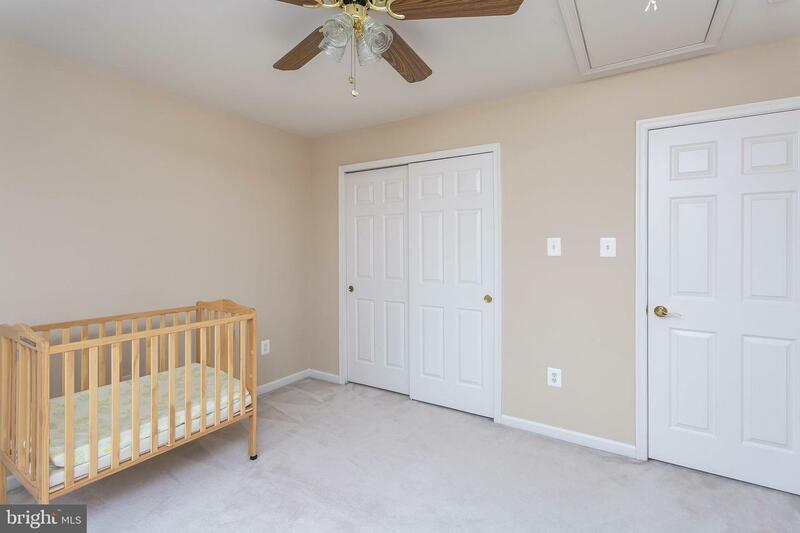 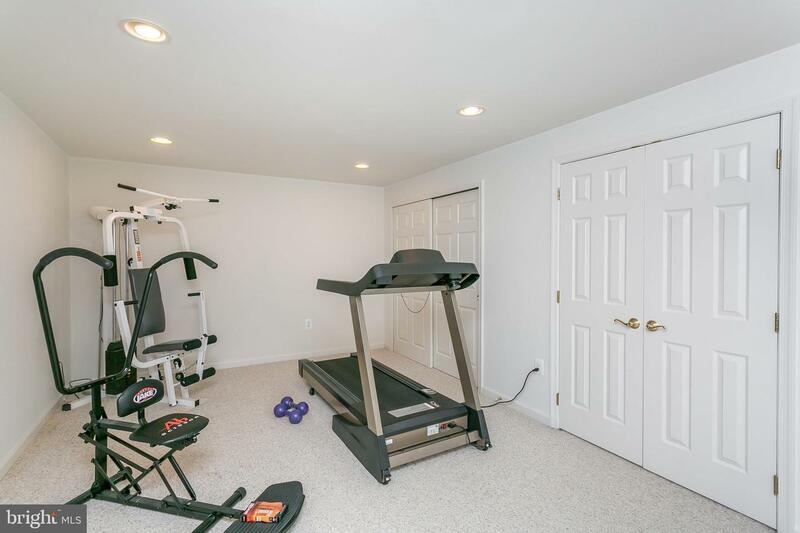 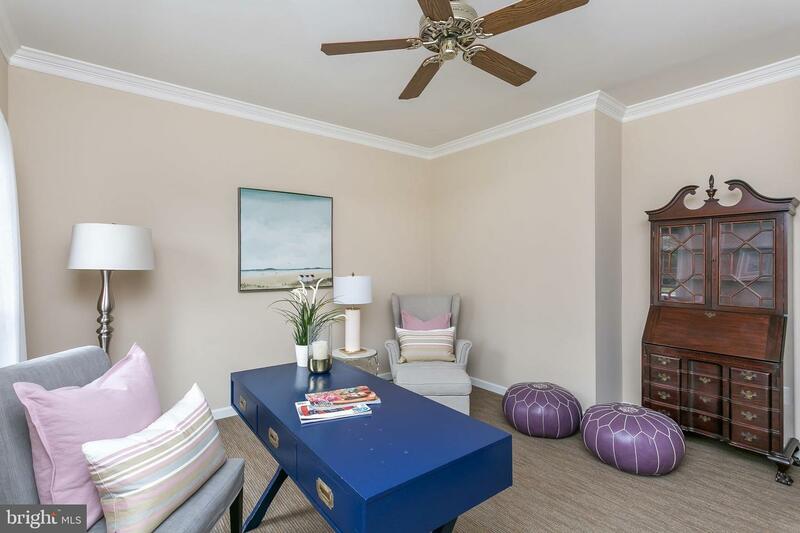 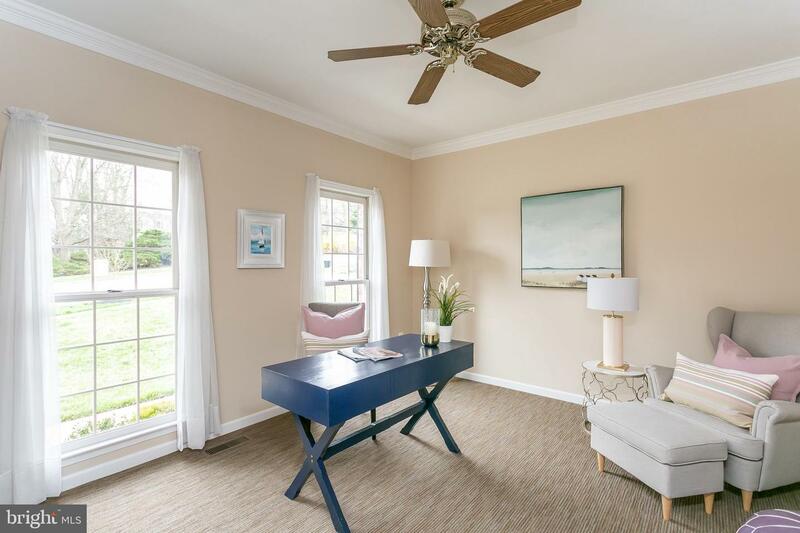 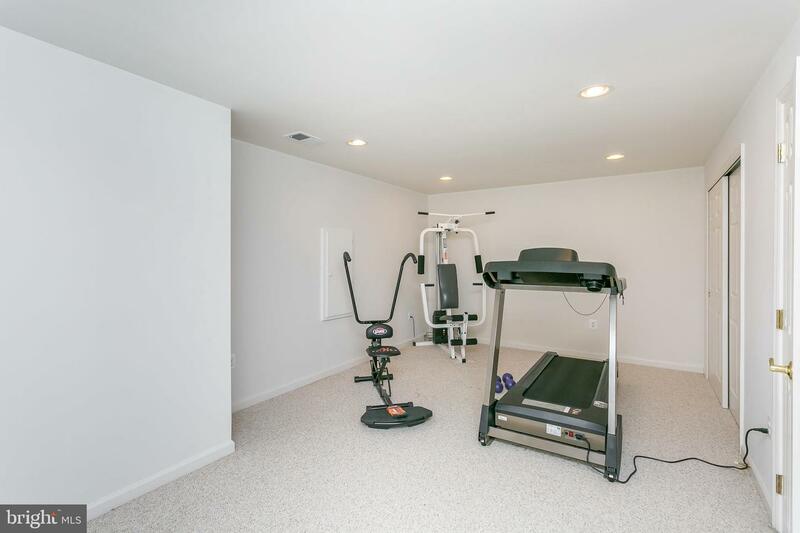 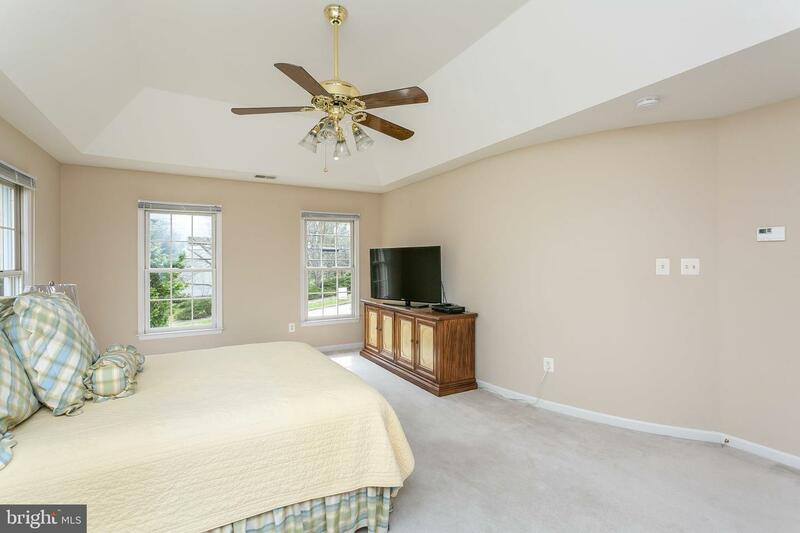 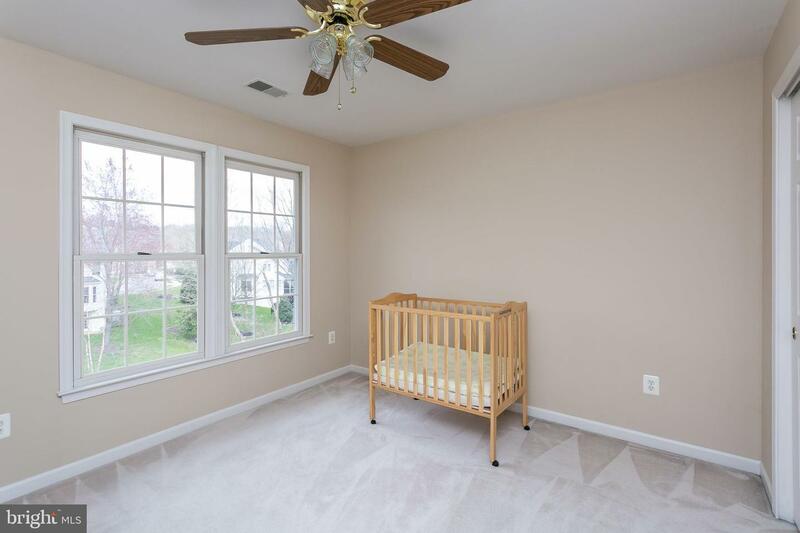 A separate bonus room is ideal for gym, playroom or guest bedroom. 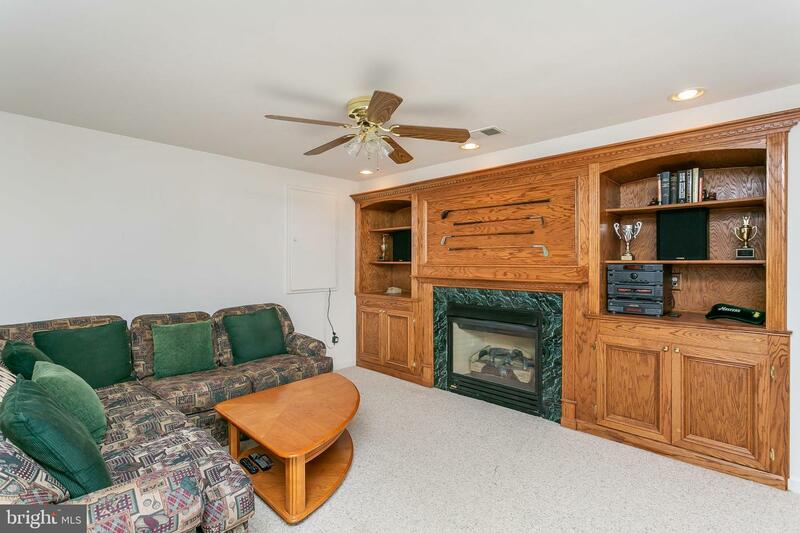 A two car side-load garage adds to the home amenities.